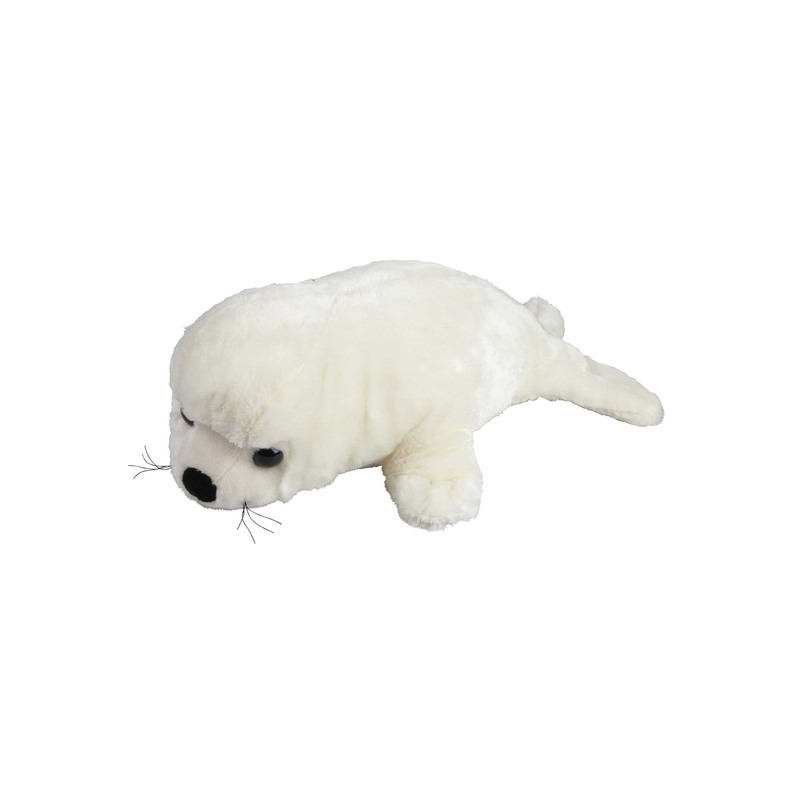 This adorable soft toy seal is made from white super soft and dense plush with large button eyes. Measuring at 40cm each seal soft toy features lots of lovely details to make it as lifelike as possible including embroidered face, whiskers and a button nose. This soft toy will make the perfect companion to cuddle and love.